When you need quality airport transportation, call us! We are a party bus company specializing in airport transportation that services the entire United States. As a long standing party bus company, we have taken note of what you want from airport transportation for hire and have adapted our bus services to best suit you! 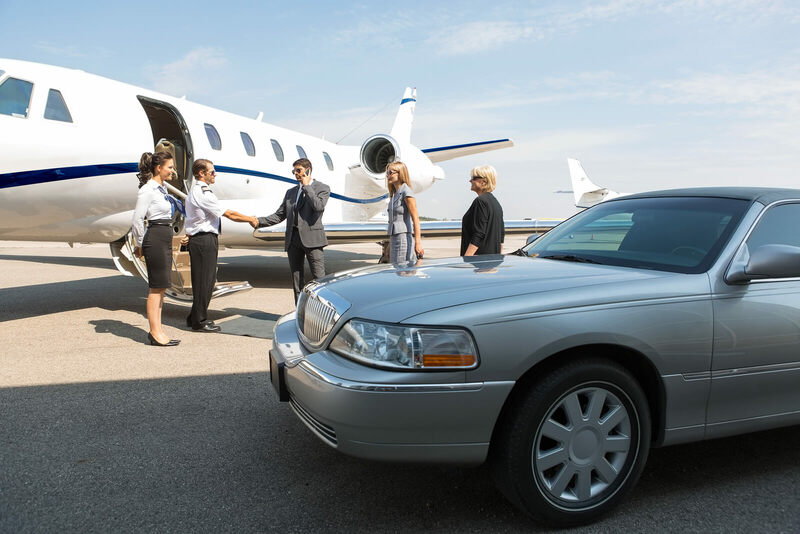 Reliability and comfort are expected with airport transportation, and you better believe we provide the best. We make sure you get picked up and dropped off on time with our guaranteed on time services. You will not find a more comfortable party bus anywhere else. Our ultra modern party buses are equipped with the most luxurious amenities and features for maximum comfort during your enjoyable bus ride. Although we are bus company that specializes in party bus service, we also provide other transportation services such as limo rentals, shuttle bus rentals, airport car service, and coach bus service. We have a variety of different vehicles available for airport transfers that include shuttle buses, charter buses, coach buses, sedans, SUVs, sprinter vans, and limousines. Every vehicle is state of the art and unique, so expect them all to be a little different than one another in terms of color, size, features, and amenities. We have a large selection of vehicles nationwide, with something perfect for everyone. No matter the size of your group, we have a vehicle for you. Our largest vehicles can fit up to 50+ passengers comfortably. We try our best to make sure that you have a great experience when using our company for your airport limousine service! If you would like to take a look at the different buses and limos available near you, call us or click the get pricing button. When taking a look, make sure to take advantage of our daily discounts and promotions to get an unbeatable price on an incredible vehicle! Whether you are flying alone or traveling with a group, our party buses and limousines are the perfect vehicles for your airport transfer. Find your dream ride from our large selection of limos and buses. Our vehicles come from the most requested makes and models of vehicles such as Chrysler 300s, Hummer Limos, BMWs, Mercedes-Benz, Lexus, and more! If a limo or party bus isn’t quite what you are looking for, we also have shuttle bus, mini bus, and sedan rentals as well. These options are affordable, and can accommodate both large and small groups. Booking an airport transfer with us is easy and affordable. We work everyday to provide the best prices on the market by using our everyday low pricing. In addition to already low prices, we offer travel packages with discounts on extended rentals, and free hour promotions to make our prices even sweeter. The exact rate you should expect will depend on the size of the vehicle, the hours you need the vehicle for, and the date of service. To take a look at the prices on our available vehicles, call us! Book your airport transportation online today!